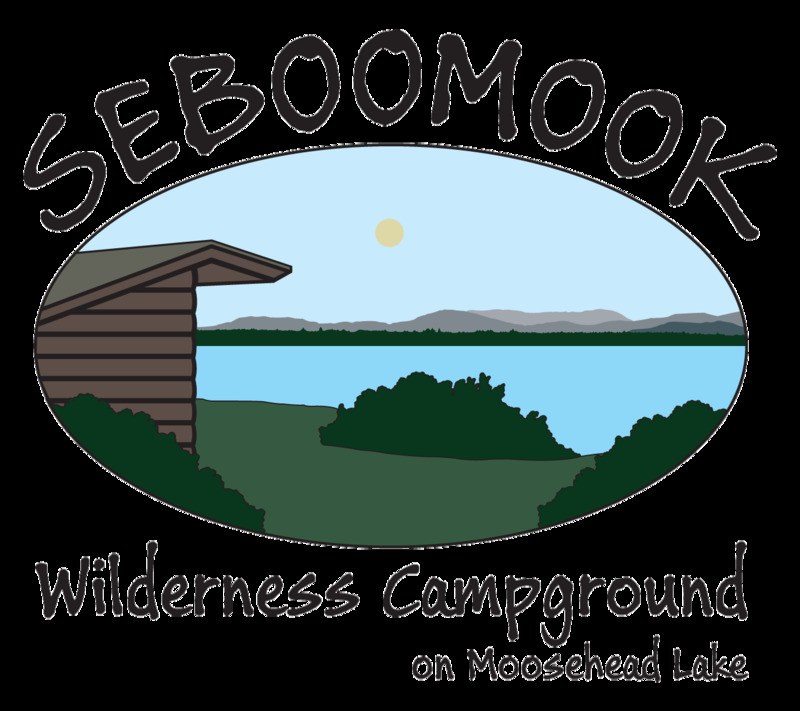 Seboomook Wilderness Campground is situated along the shores of Moosehead Lake, Maine's largest lake and a premier destination for those seeking an outdoors experience in Maine. The Moosehead Lake Region is known for its wildlife, great salmon and trout fishing, and spectacular views. Located on the northwest end of the lake in the north country, SWC affords an unrivaled wilderness experience with tent sites, RV sites, cabins, Adirondack lean-to shelters, most of which are just a few steps from the water. Fall asleep to loons calling and waves slapping against sand and rocks!